Finish off your current interior with this beautiful hand crafted Stainless Steel And Glass Curved Candle Holder. 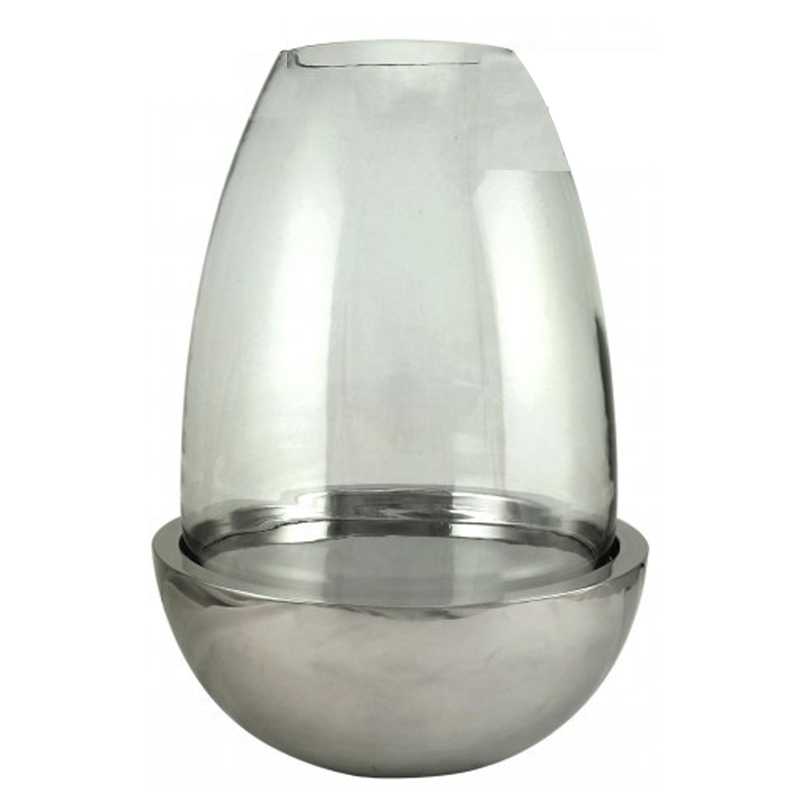 With a curved glass feature this amazing candle holder bring style to your interior. Topped off with a stainless steel base it will fit perfectly into any room.